Shelf-appeal can go a long way. 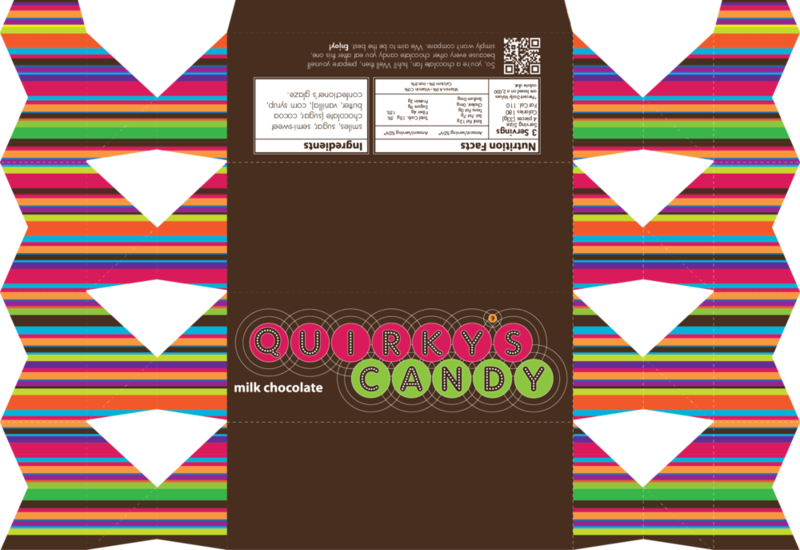 Quirky’s Candy has a fun and eye-catching logo and package design. It’s sure not to be over-looked at the grocery store checkout line.